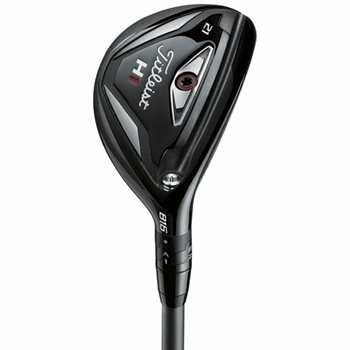 The Titleist 816 H1 hybrids were designed with superior technology for long game performance. They features Active Recoil Channel Technology and an ultra-thin face which delivers higher speeds and lower spin both from the tee and off the turf. The high MOI design places the CG low in the club head delivering stability and ball speed while preserving forgiveness. The rounded profile provides confidence at address, maximum forgiveness, and slightly higher launch and spin versus 816 H2.